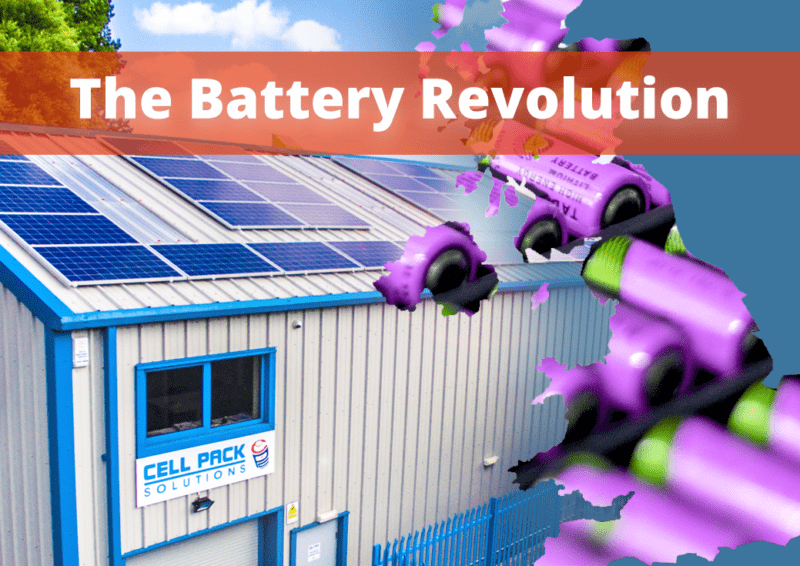 UK business secretary Greg Clark announced this week investments of £246 million into battery technology. You could be mistaken for being dazzled by the latest technology: Smaller devices, faster speeds and longer distances. It’s the norm and what we come to expect at big tech reveals. But what is powering all of these devices? They are the key in moving towards a more reliable and mobile world. But unfortunately, the technology behind them is well outdated. The solution to continue developing technology at its current rate is to develop battery technology. Seeming to be the only feasible solution to reduce our reliance on fossil fuels, the potential of battery technology is vast. Investments are taking place across the world to better the industry, with Tesla recently announcing plans to build more Gigafactories across the US along with Chinas’ new sodium battery developments. To not only keep up, but establish itself as a world leader, the UK announced this week; they are investing £246 million in battery technology development. In alliance with the Faraday Challenge Project, the strategy will run over 4 years through a series of competitions; with plans to upgrading our national energy systems as well. The future certainly seems positive for the UK and battery industry.